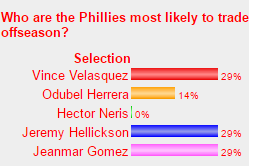 Poll Results: Who are the Phillies most likely to trade during the offseason? 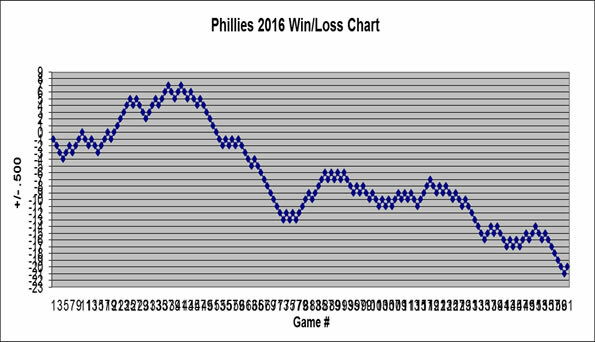 If you lived in a cave for the last two months like I did, here is what you missed with the Phils. 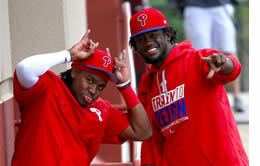 Maikel Franco: "I have to show everybody I've improved and that I'm learning." 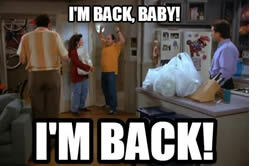 Franco is saying the right things so far and hopefully he follows through - his Phillies career might depend on it. 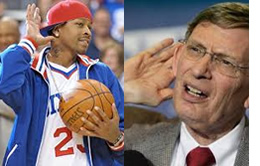 The Phillies traded for an ambidextrous pitcher and Doc returned as a guest instructor to highlight a fairly slow week. 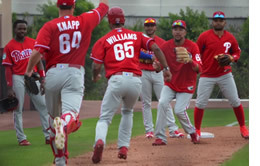 Here are my answers to a little Q and A we do each year with a few blogs looking at the Phillies entering the upcoming season. Let's not decide which prospects will make it and instead look at who won't.